for $435,000. This 3,600 square foot home was built in 1989 on a lot size of 0.37 Acre(s). 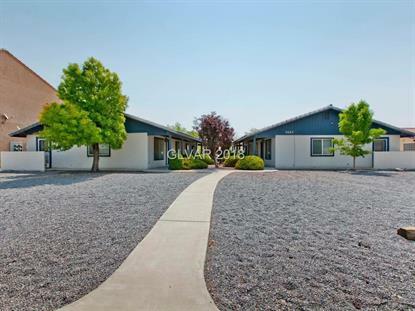 This well kept fourplex features 4 individual 2 bdrm, 1 bath homes. Each home is approx. 900 sq ft. Each home comes with stove/oven, dishwasher, refrigerator and washer & dryer. 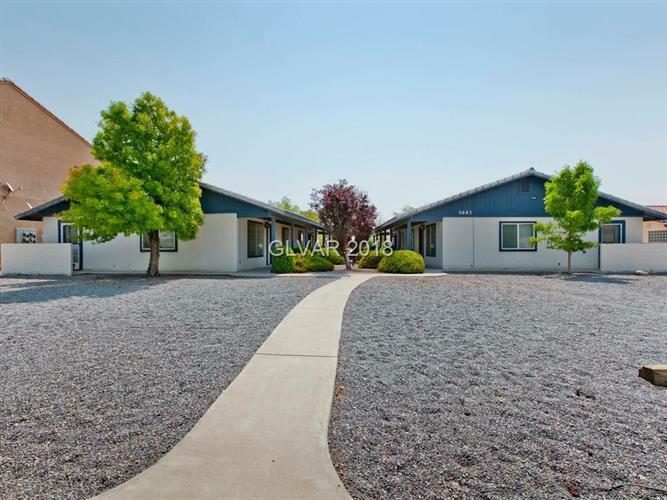 This fourplex shows pride in ownership and is a perfect investment property! Call Listing agent for additional details.